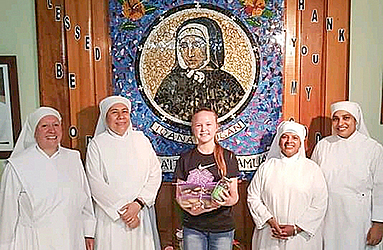 A 12-year-old girl has donated $2,000 tala to the Little Sisters of the Poor at the Mapuifagalele Home. Seirosa Wallwork Lamb was inspired by the work of the Little Sisters of the Poor, so she decided to donate the money she raised from her Cookies for Charity project last Saturday. 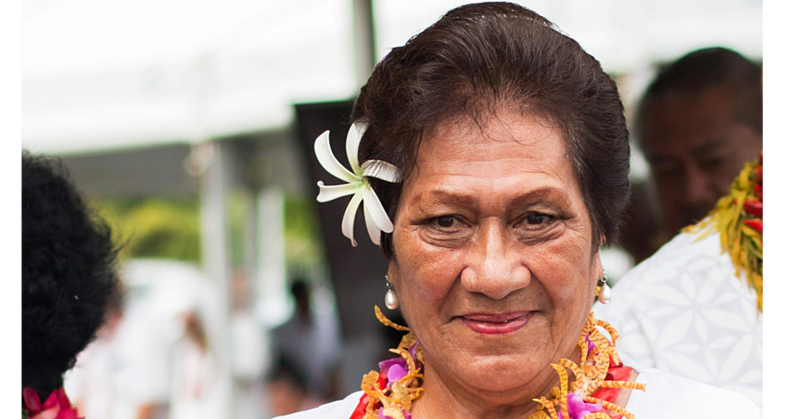 In an interview with the Samoa Observer yesterday, Seirosa said she did some research on the home of the elders, especially the sisters who volunteer there. “I always hear my parents talk about how Mapuifagalele is always a charity that they have to donate to it. “So I did some research on them and I found out that they don’t always have big donors and after hearing about all the work that they do for the elderly people I decided to choose them as a charity,” she said. Seirosa said it feels good knowing that she had was able to give back to the community, especially to the sisters at Mapuifagalele. According to Seirosa’s mother, Su’a Hellene Wallwork Lamb, her daughter had been so active and loved to bake ever since she was young. “She likes seeing people enjoy her baking. From this experience of doing her cookies for charity project, Seirosa has now found how blessed she is when we visited Mapuifagalele on Saturday. 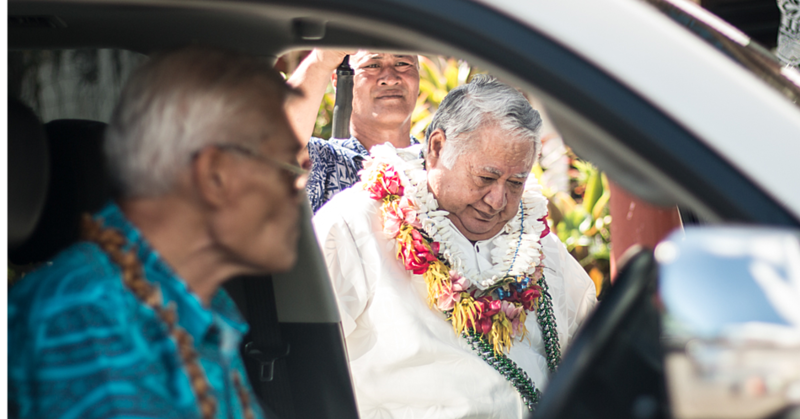 “She met the nuns that do all the work at Mapuifagalele and the elderly people who reside there and now she has so many prayer warriors who gave her blessings and will continue to pray for her success in life. “Seirosa always loved to bake she has always baked even before she could reach the counter, she was wanting to bake and she would stand on those small stools and wanting to bake cookies and then she realised that people wanted to pay money for her baking,” she said. Her mother said while Seirosa was baking and raising funds, she was already looking for projects that she could support. “Last year during Christmas, she was inspired by her grandmother Su’a Julia Wallwork’s project of giving back to the village project that Samoa Observer had published and that’s when she did the first aid kits. “This is the second time that she’s been able to give as a result of her fundraising. She’s hoping that once exams are finished, she will get back into it, and hopefully do another donation before Christmas. And she’ll be looking to see how she can donate to that next fundraising,” added her mother.